People can take a cue from Jazz. Having a large collection of cheap but various colors watches can help with your style far more than a single boring Rolex with white or black dial on bracelet. Some of the watches in here are very nice. I am looking for a dress watch gift for my boyfriend. He wants one for daily wear. Are there any recommendations with the following specs? Brand does not matter. He tends to like the really slim case ones. Any suggestions for the above specs? Automatic and case thickness of 8mm at $500 is tough. Christopher Ward ultra slim line is everything he needs but handwound. Or you can get everything but quartz. Hamilton finally released the "Murph" watch from Interstellar. Not worth $1k though. I'm pretty sure it will not be possible to find a watch that checks all of these boxes, so you're going to have to compromise somewhere. If you want a Swiss automatic you are going to be extremely limited in your options and as Riva pointed out, getting an 8mm automatic for $500 is going to be very tough if not impossible. 43mm for a dress watch is awfully big, but it is only 8.35mm thick. That 8,3mm Hamilton is pretty nice watch. Definitely should have been made in 38mm size. Definitely should have been made in 38mm size. Completely agree. Sort of puzzling why they made it so big. I would start with Junghans, their "Max Bill", and see if that fits the bill. It's a beautiful, classic, elegant, solid watch, and it comes in several iterations. 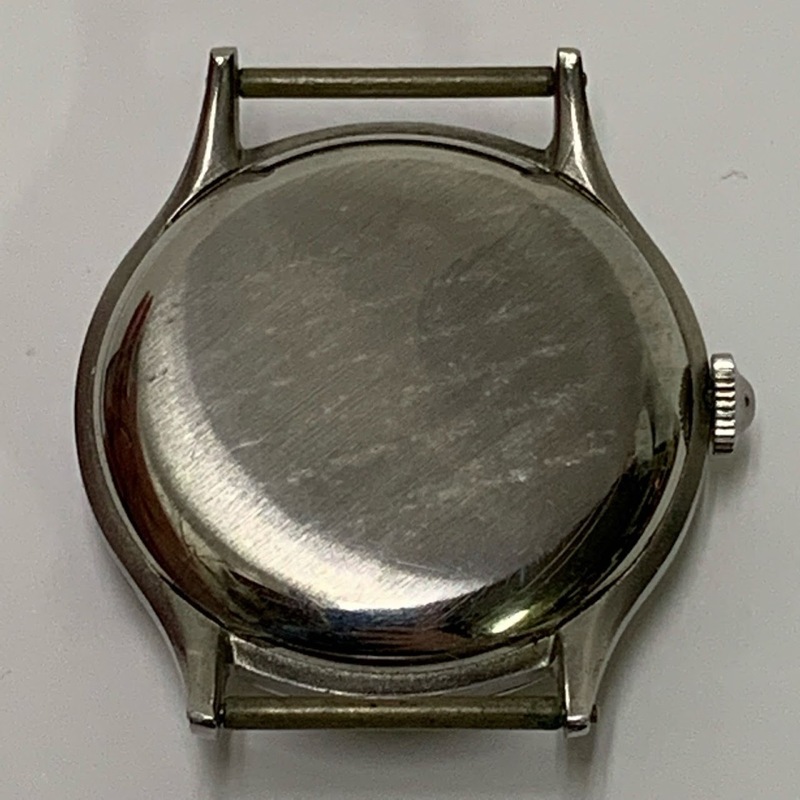 8mm-10mm thick depending on movement; 38mm-40mm diameter depending; right around USD 500 (for the quartz which is a fine movement), or around USD 700 (for hand-wound or automatic); beautiful design; impeccable reputation. 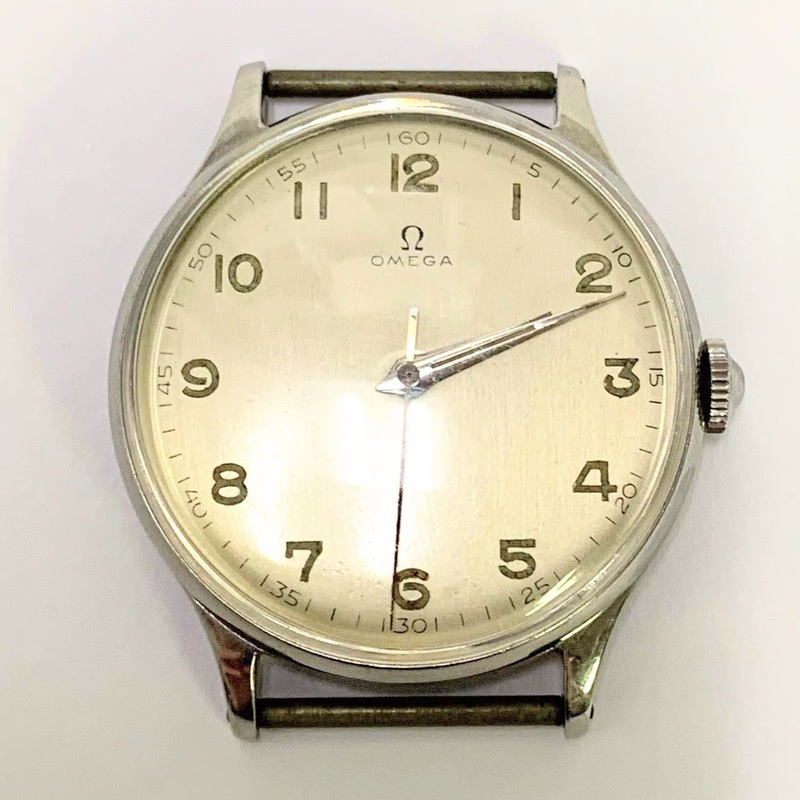 You guys seem to have more insight than I do, so I’d like some recommendations on who to use for obtaining a Japanese only watch. I’m looking at the SZSC004 and want to know who you guys would suggest buying from, if any. Thanks. Thanks for the quick replies. I enjoy all your posts on this thread. You guys seem to keep things in the proper perspective and really enjoy your watches. I had PM'd Roger about a Seiko for my son and while looking I came across the SZSC004. Having almost purchased the Rolex "Hulk" a few years back, the Seiko looked great and was a much cheaper option. I had bought a Breitling and Omega prior to seeing the "Hulk", so the watch budget had already taken a hit. As I've said before, RogerP got my boot collection to increase, he now has my Seiko interest on the upswing. Thanks again for all your help. If you're still looking for the green Sumo, I got an email from Gnomon that they now have it in stock. The price is a bit more than ShoppingInJapan but Gnomon includes free DHL shipping to the US and also gives an extra year in addition to whatever the manufacturer's warranty period is. I've bought from Gnomon a few times and have always been happy with the results. Thanks for the info, but I actually found one listed on watchrecon Sunday night. US seller, who goes by uvalaw2005. Great guy to deal with and the watch is on the way as I type. He has a few others listed and they are all BNIB. I highly recommend him. Thanks again for the heads-up. This popped up on my facebook watch site (yes...dangerous) I know there are vintage Seiko fans out there, he's asking $475. Price is in the ballpark, assuming it is mechanically sound. The crowns on these 6139s can be fiddly with the double-detent push set for the day and date. A new crystal would probably make it look even better.